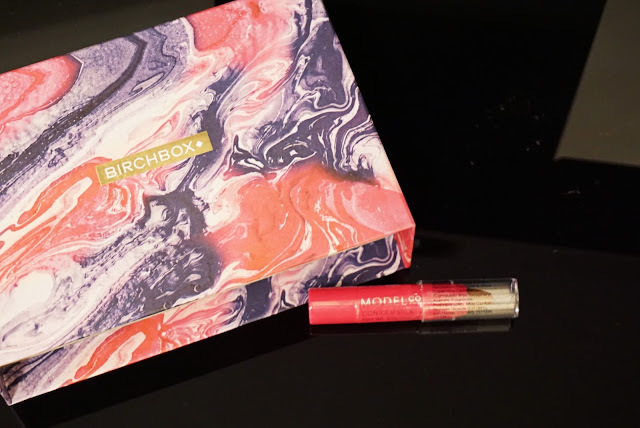 Let me just start off by telling you all, I have never tried beauty boxes. So this time I thought I'd give it a try as Birchbox was doing an offer 2 boxes for only £10 inclusive of also a Birchbox BELIEVE bracelet. I thought to myself why not! Two boxes for the price of one, I was definitely tempted and on the plus side it seemed like a great way to get to know products I have never tried before. 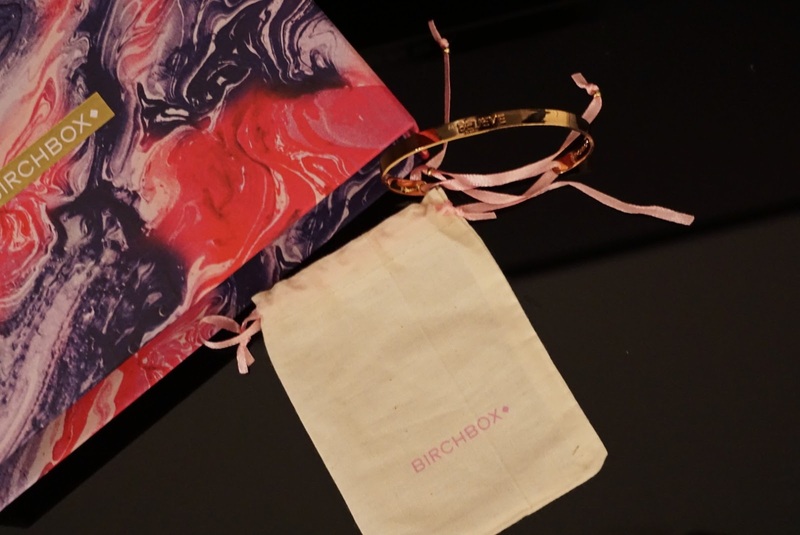 I was sent the October and July 2017 boxes together with a BELIEVE bracelet. 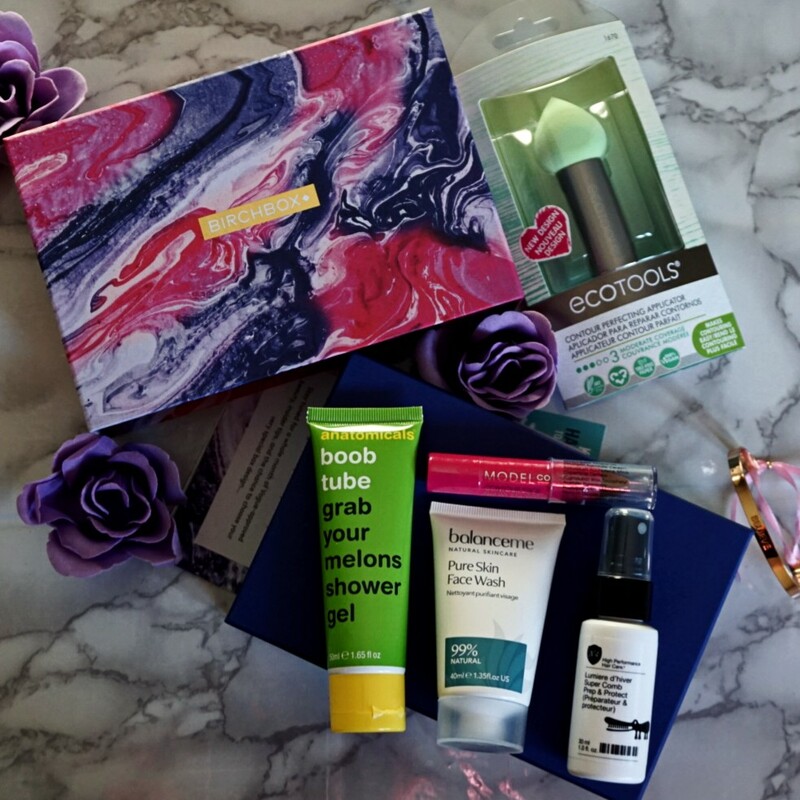 The theme surrounding the October Birchbox was Feeling Good, what I respect about this theme is that it was inspired to bring breast cancer awareness together with Coppafeel! 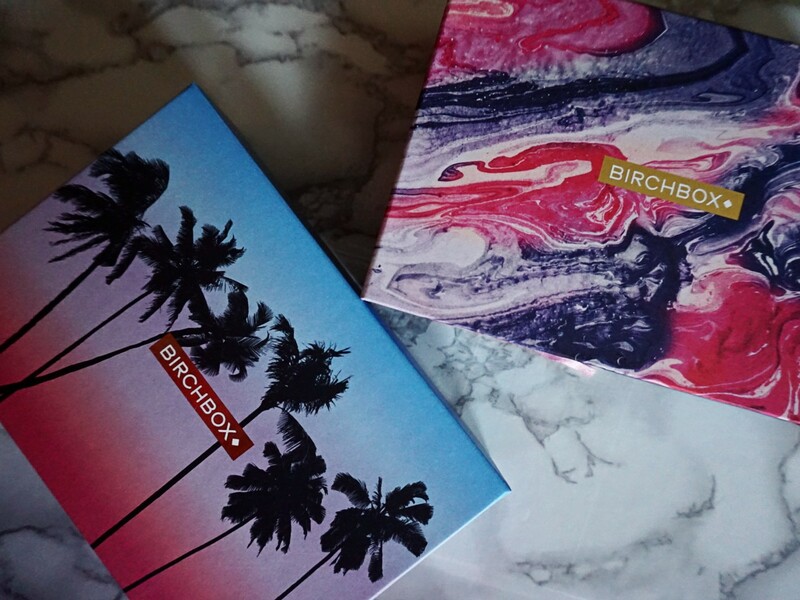 The packaging extremely well designed and well worth the hype! However, I never actually realised how small the box was, let me tell you all the shots I saw and helped brainwash me into getting this fooled me into thinking it was bigger in size. That is some strategic photographic work. Do not expect the box to be any bigger than 18cm by 12cm. The real question is did the hype meet my expectations? To be honest, after I opened the boxes unfortunately I was not at all impressed. A lot of this disappointment is unfortunately brought by these talented photographers and bloggers who hype up a product so much and set unrealistic expectations. In order to not be too negatively influenced at this point, I left the boxes aside and went back to them after a week. However, I want to make sure you understand that you are getting mostly samples. This was possibly the most exciting product in the box, at the back you will find instructions on how to best utilise it. 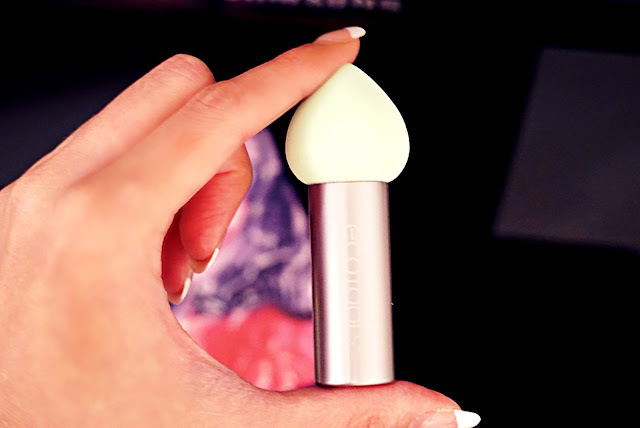 It's a tool I definitely wanted to add to my makeup bag as you can use it to contour and highlight your face. I love the shape of it and the size. The shape is great to get under your eyes. 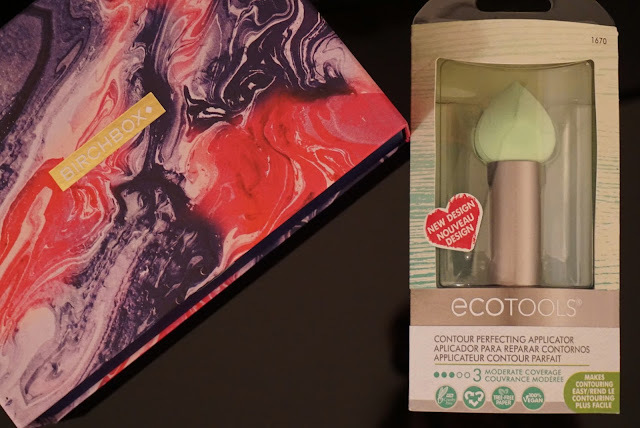 I am impressed with the design of this product and as if it's not enough it actually is cruelty free, recyclable, tree-free paper and 100% vegan. Great quality as most consumers have become more environmentally conscious and animal testing aware. This product is definitely worth having and retails at £5, hence realistically that's almost half of the money I spent. This shower gel smells of sweet melon probably my favourite fruit of them all and although the name makes me blush it stands for such a great awareness initiative CoppaFeel! It comes together with a sticker which guides you on how to search for breast abnormalities whilst using there product. I tested it and I love the way my skin smelt after usage. This item is extremely affordable and will be purchasing it again. Be very aware that it's only 50ml, I can probably finish the product within the week. This product is a cleanser to be used on the face and neck, it should aid keeping the skin moisturised whilst removing impurities. 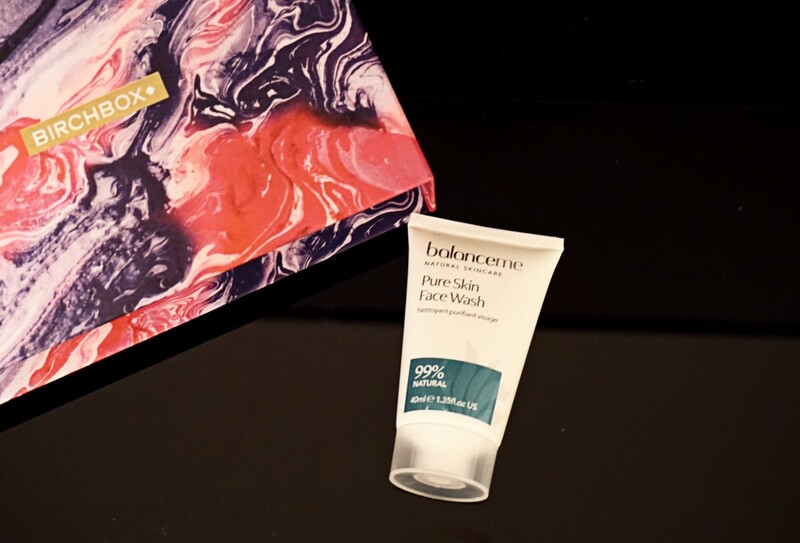 The item contains 40ml of the product which is a fair size especially if you want to see how well the product does on your skin. The smell is incredibly overbearing to me, since it has a grapefruit fragrance to it. However, my skin did feel refreshed after usage and I did not get any visible redness. I like that it is 99% natural which should be good for those of us that have sensitive skin. I am intrigued with the fact that it should enhance skin radiance and tone but I assume this should be after continued use and not just a single use. I am always on the look at for great hair care products since I do dye my hair and use hair straighteners. 30ml of product is provided and the bottle is a spray bottle which you should spray after towel drying your hair before styling. 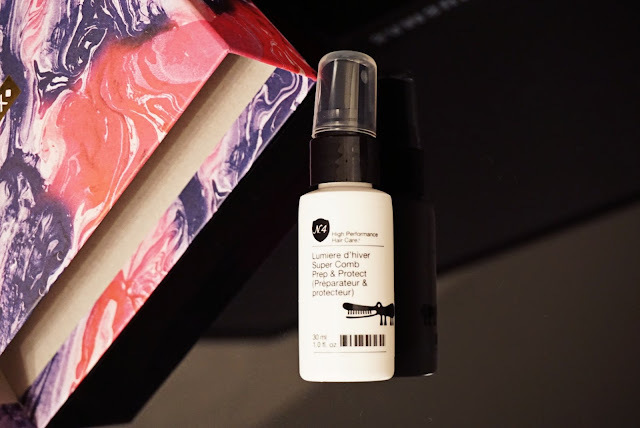 It promises to strengthen, detangle, defrizz and nourish hair. I notice it did do that however, I couldn't pin point if it's down to this hair spray or the shampoo, mask, conditioning products I used prior to this, only time will tell. I can assure you that this product smells very pretty, with tones of warm musk. It's quite a pricy item but you get 190ml as a full product which should last you a year at least. This is the deluxe sample size and contains 2.1g of product. 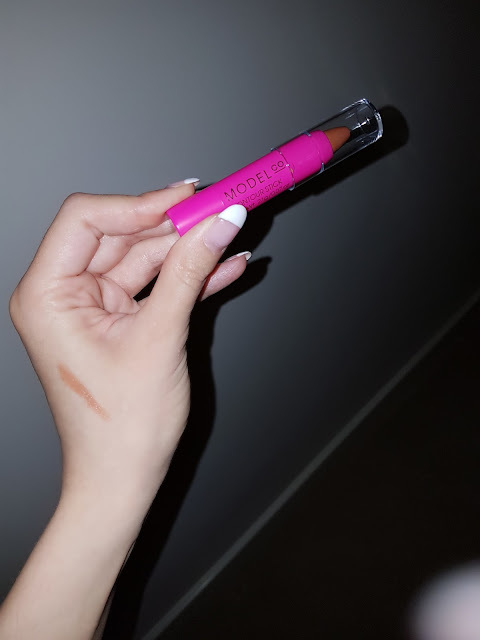 As the name suggests it is useful for contouring, probably easy to use as it comes in a pen form. This I can only assume is in SHADE 2, so probably if you are very fair skinned may not be ideal for you. The consistency is creamy and the colour is a warm brown. Blending was easy using the ecotool contour perfecting applicator but I found that it didn't work well with my foundation and on closer inspection looked patchy. I would not purchase the item given the grey undertone it has after blending. I did like the texture though initially. I have never tried ModelCo's makeup so this was a first for me. The BELIEVE bracelet unfortunately looked a little bit bare however when worn it looked adorable. I was not impressed with how you don't know when your package arrives as the app system doesn't seem to update. Again, size was initially a shock only due to promotion methods by other bloggers and influencers. Albeit, after having written this piece and tried the products I realised that you actually do get a lot of products for such a low price, it's for sure a great little monthly treat for beauty lovers but can make a great little treat for teenage girls too. I didn't realise how small the items were! Thanx for the heads up.. so basically I liked only the box itself..
yes they are minis which most people tend not to disclose. thank you for your comment.